This is the first of the Myth and Mankind books i have read, but I have really enjoyed it. It lays out a large selection of near eastern myths in a story format that is easy to read and understand, while also providing notes about variations on the stories and some background information on the re-discovery of these myths. The photographs are excellent and include some less commonly seen artifacts along with the classics (you can't have an ancient near eastern book without a picture of the Standard of Ur). Althoughthis is not an extensive in-depth analysis of the myths, it is not overly simplistic or a children's book. 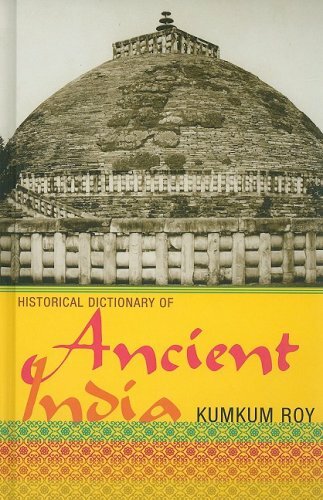 It is a great introduction to the myths or the region and enjoyable to read. 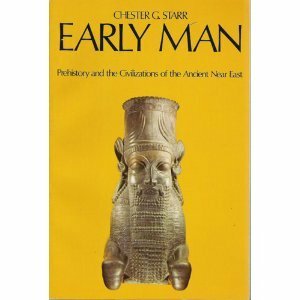 This is easily one of the better developed Myth and Mankind books. 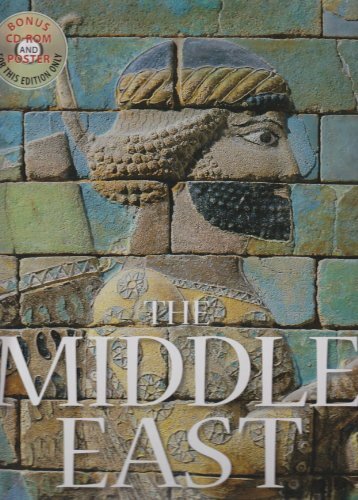 The book is well rounded in scope between all of the ancient Middle East cultures and provides amazing comparisons between them. From Sumerian, Hittite, Babylonian and Assyrian myths this book does an exceedingly proficient job of providing suficient myths of the pantheons of all cultures as well as background and side/hero stories. 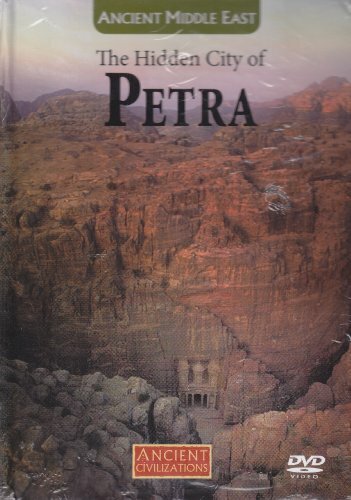 The tales in this book are very invigorating as well as exciting and provide a wealth of information on Middle Eastern Mythology expecially in terms of pantheons, creation and hero tales. The stories as well are often accompanied with vivd pictures or descriptions to add to the whole flamboyant presentation of the book and provide real life evidence of the culture through history and artifacts. 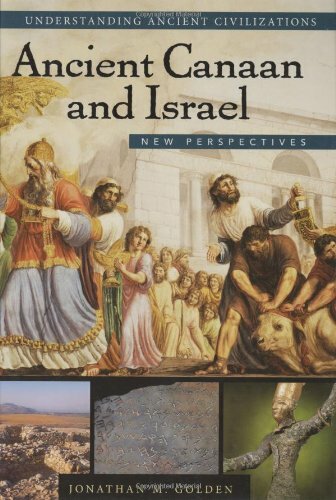 Much like the other books in the series this book does an exceptional job of using comparitive mythology to analyze the cultures of the region between each other as well as on a global view. The books power to provide direct and engaging examples of myth between cultures provides for an amazing view of how all the cultures shared beliefs as well as to how different cultures adopted and manipoulated certain myths for their own region. 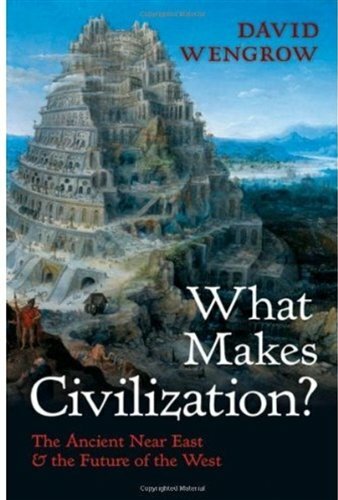 In Civilizations of Ancient Iraq, Benjamin and Karen Foster tell the fascinating story of ancient Mesopotamia from the earliest settlements ten thousand years ago to the Arab conquest in the seventh century. Accessible and concise, this is the most up-to-date and authoritative book on the subject. 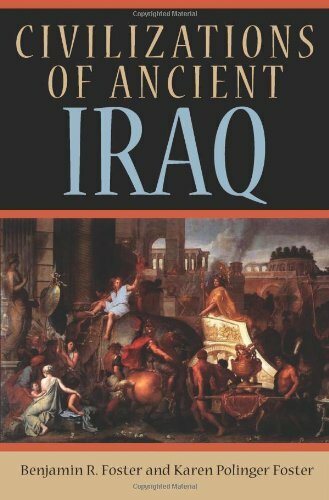 With illustrations of important works of art and architecture in every chapter, the narrative traces the rise and fall of successive civilizations and peoples in Iraq over the course of millennia--from the Sumerians, Babylonians, and Assyrians to the Persians, Seleucids, Parthians, and Sassanians. Ancient Iraq was home to remarkable achievements. One of the birthplaces of civilization, it saw the world's earliest cities and empires, writing and literature, science and mathematics, monumental art, and innumerable other innovations. Civilizations of Ancient Iraq gives special attention to these milestones, as well as to political, social, and economic history. 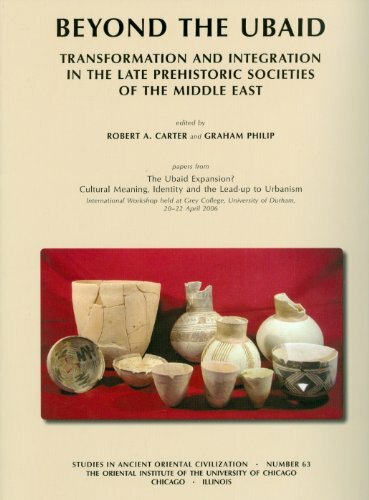 And because archaeology is the source of almost everything we know about ancient Iraq, the book includes an epilogue on the discovery and fate of its antiquities. 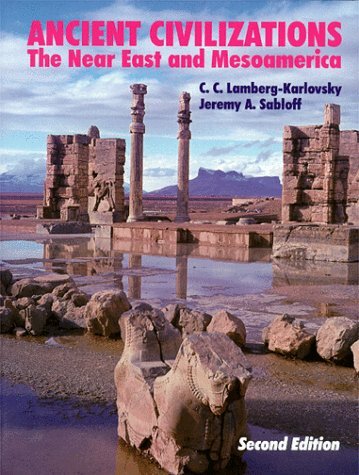 Compelling and timely, Civilizations of Ancient Iraq is an essential guide to understanding Mesopotamia's central role in the development of human culture. 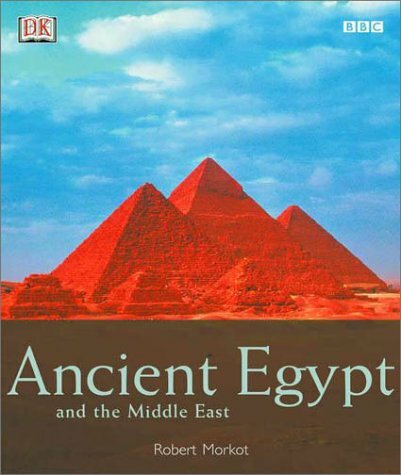 I purchased this book for my husband for his birthday.We traveled to Egypt earlier in the year and he wanted a coffee tablebook with both history, diagrams and photographs of the places we visited as a memento of our travels there..I looked everywhere, including Egypt and couldn't find anything comprehensive or of good quality until I came across this one. 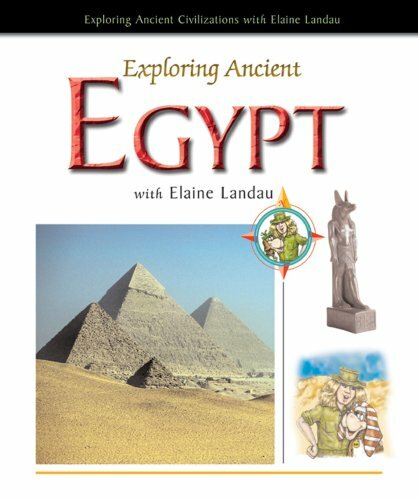 There are hundreds of beautiful photographs, diagrams of tombs, explanations of building techniques, and history about all of the major (and many less known) archeological finds in Egypt.Absolutely the best out there.I highly recommend it. Cellars of Books were fantastic about safely getting me this beautiful out-of-print book in time for El Jeffe's birthday! I will not add too much to what the other reviewers have opined on this magnificent book.It is gorgeously illustrated with superior photographs and interesting drawings and geographical overviews. 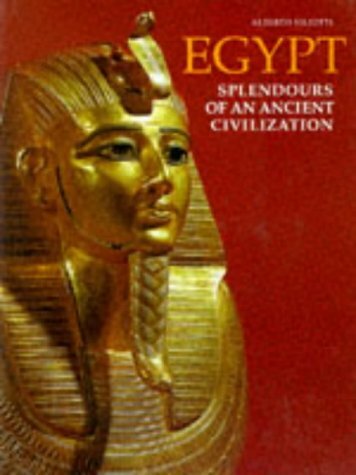 It is the perfect book to get anyone interested in the never-endingtreasures to be found in Egypt.The large-format size and the several fold-outs only add to the many and varied pleasures to be found in this book. Also, it is somewhat scholarly and has some very useful timelines and genealogies. 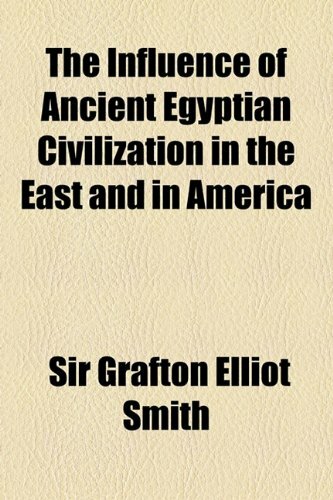 Highly recommended to all Egyptophiles and lovers of antiquity alike. 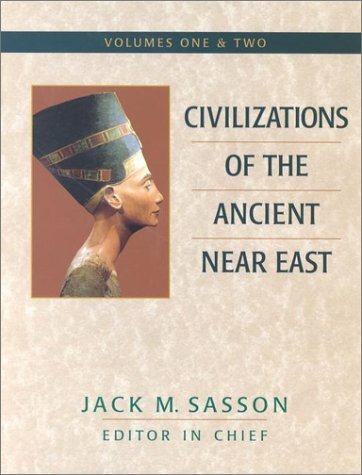 I first saw this book after a four-week trip to Egypt, where our travels included as much as we could see between the relocated monument Ramses II built in honor of himself at Abu Simbel to the vicinity of El-Qahira (Cairo) and its monuments and museums. This book is the one I have chosen to "keep my memories fresh" and share them with others- it is that good, and more. The illustrations are brilliant; the informative text is thorough and illuminating without being pedantic or burying the photos and drawings. 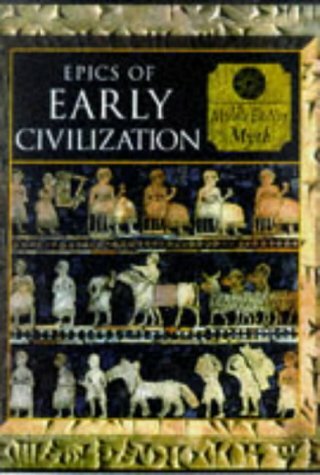 I only wish the Cairo Museum had books as good as this one! If you love Egypt, this book will live an active life on your coffee table.